This event is open to all ages, and players with any level of experience - including complete novices! Instruction will be provided to help out ​beginners so that everyone will have a good time on the ice. Upon arrival, please present yourself at the entrance—your name will be on the list of attendees. There will be no paper tickets issued for this event. 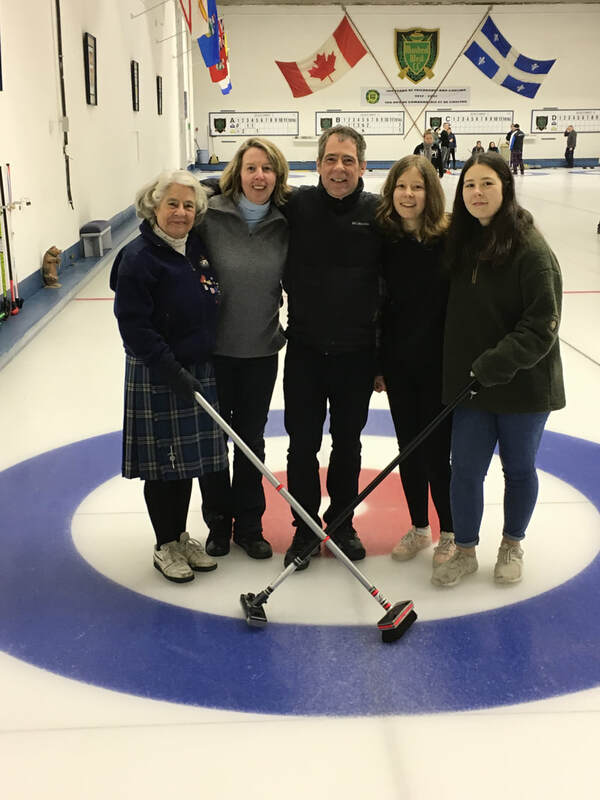 ​The 2018 Curling for Dummies event was a great success! 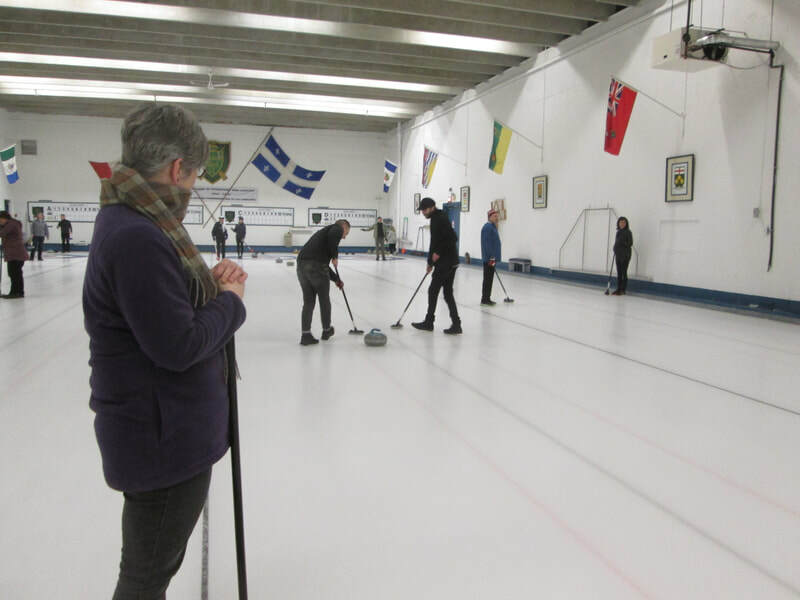 All of the curlers, whether experienced players or complete beginners, had a great time shooting and chasing the rocks over the ice. Following the game, everyone retired to the warmth of the club room for pizza, drinks and many laughs. We look forward to next year's event! Here are some photo highlights. To view the complete collection, visit our photo webpage.